Bring all your fishing and water sports gear! Just across street from boat ramp into Grandin Lake . This is a great location 3/2 DWMH on 3 lots. 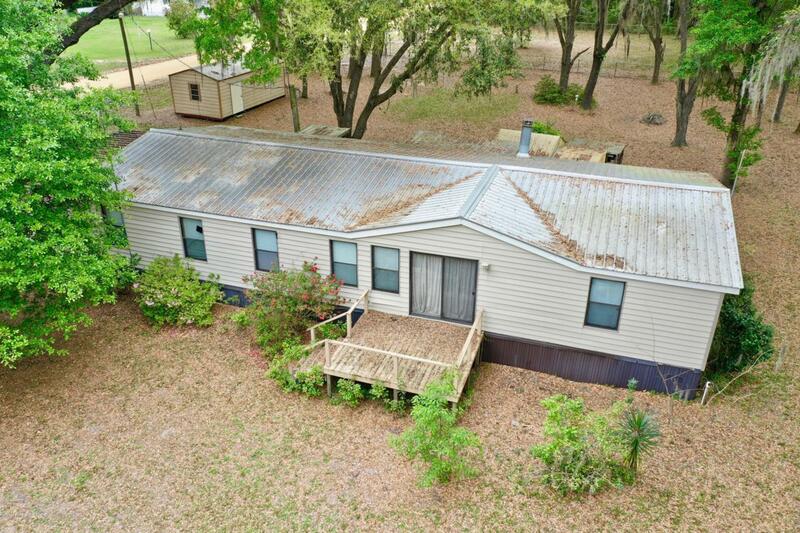 Has 3 storage sheds, Large shade trees and fenced on 2 sides. Don't miss this opportunity to live across street from lake Grandin and not have to pay the high taxes be able to enjoy the lake year round. it comes partial furnished.